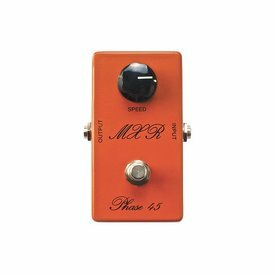 The '75 Vintage Phase 45 reissue from the MXR Custom Shop reproduces the rare little brother of the Phase 90 to exacting specifications. 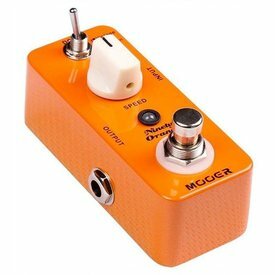 $71.60 This may be in stock for quick delivery; please call! 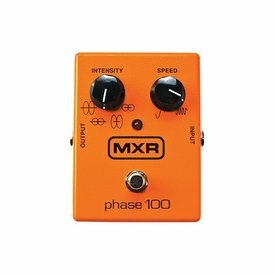 The MXR Phase 90 set the benchmark for phasers, with its thick and rich tone. 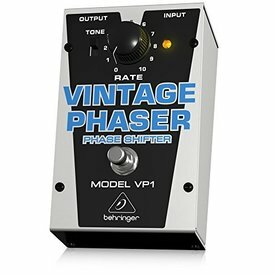 Our in-house work horse, purchased in 1974, was meticulously spec'd and recreated as the '74 Vintage Phase 90. 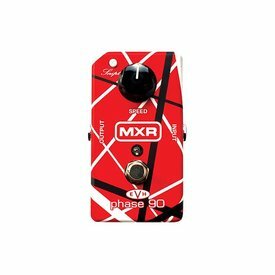 Grab a piece of Eddie's magic with the MXR EVH 90—a collaboration between Eddie Van Halen and Dunlop Manufacturing that represents an updated version of the legendary Phase 90. 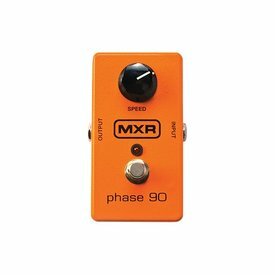 This big brother of the Phase 90 offers an even broader range of sounds. 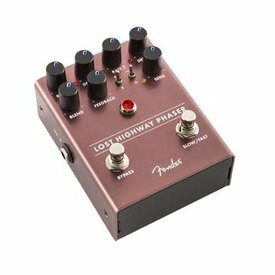 Along with the speed control there is a 4-position rotary switch that selects between four different intensities, defined as preset waveform patterns.